Disability Income An insurance product that provides supplementary income in the event of an illness or accident resulting in a disability that prevents the insured from working at their regular employment. 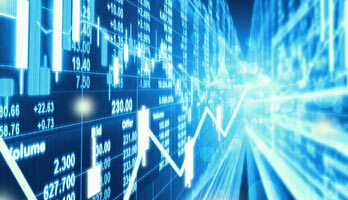 Brokerage Accounts An arrangement between an investor and a licensed brokerage firm that allows the investor to deposit funds with the firm and place investment orders through the brokerage, which then carries out the transactions on the investor's behalf. 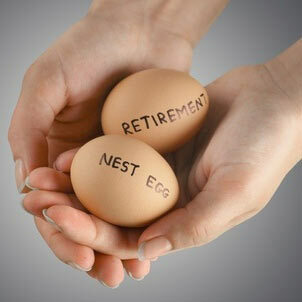 Retirement Plans A savings and investment plan that provides income during retirement. A defined benefit plan and a defined contribution plan are both types of retirement plans. ie: 401 (k), 403 (b) and 457. It can be uncomfortable to think about death and what will happen to our loved ones and our possessions after we're gone. What's even more uncomfortable is to think about the state deciding what happens because we didn't take the time to plan. We at Quist Wealth Management work in our client's best interest to understand their unique issues and create a flexible but clear and direct road map to pursue their goals. This consists of a comprehensive and integrated wealth management plan and corresponding unbiased custom strategy. We will develop and implement financial strategies tailored to your individual family needs, preparing you for retirement or other life events while maximizing our retirement income sources, tax saving strategies and family legacy issues. Riskalyze is transforming the advisory industry by empowering Quist Wealth Management to capture a quantitative measurement of client risk tolerance, and we use that data meet expectations and quantify suitability. Riskalyze core technology is built on the academic framework that won the Nobel Prize for Economics in 2002. Wealth Vision is a comprehensive and flexible web-based wealth and goal planning tool that provides comprehensive, aggregated client view of all assets in one place with real time asset values for their financial plan across multiple accounts and advisors (LPL Financial and non-LPL Financial accounts). *This field is required. *The message is too short. *This field is required. *This is not a valid phone. 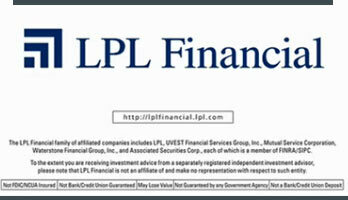 Securities and Advisory services offered through LPL Financial, A Registered Investment Advisor, Member FINRA / SIPC / http://brokercheck.finra.org/. The LPL Financial registered representative associated with this site may only discuss and/or transact securities business with residents of the state of AZ, CO, FL, IA, IL, MA, MN, ND, OH, OK, SD, WA, & WY. You have clicked on an external site link which may not be affiliated with this site. Click OK to open this link in a new window.